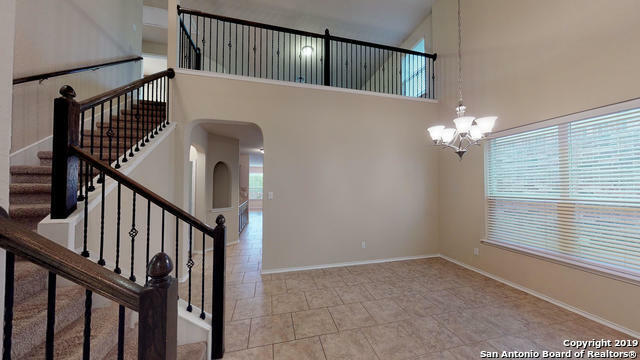 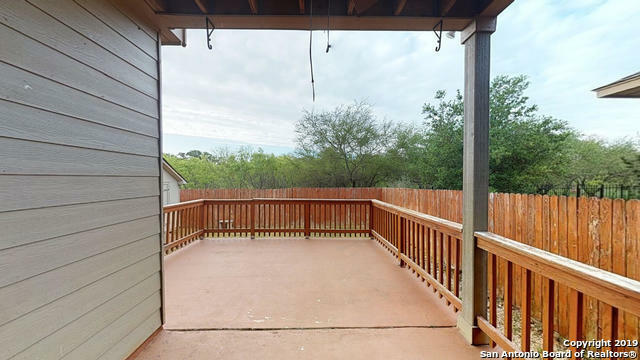 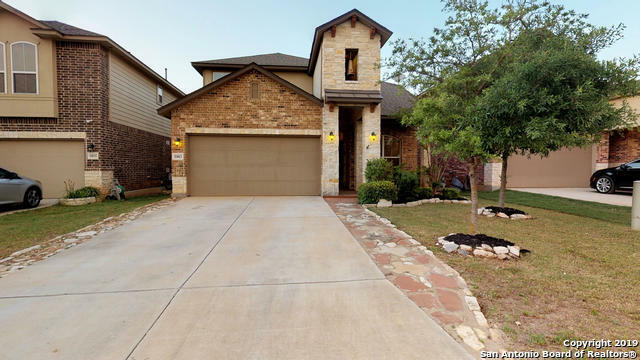 Come enjoy the views from this beautiful 4brm 3.5 bath home is located in the heart of a gated community in the TPC area that backs up to a greenbelt! 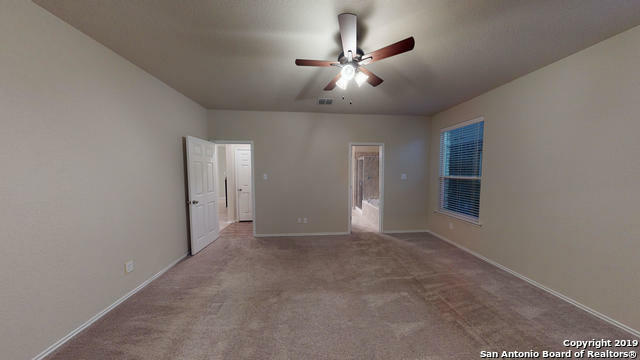 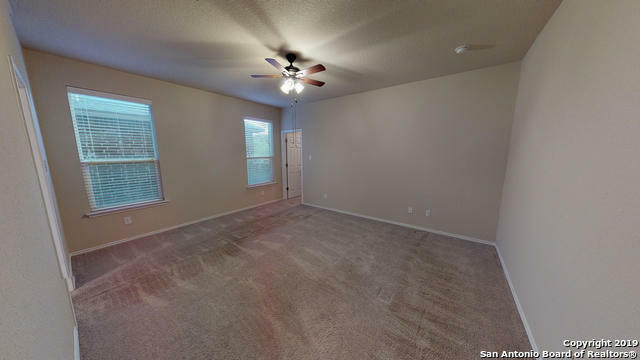 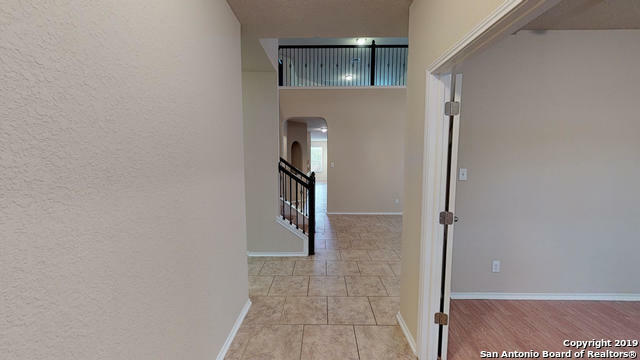 It has just been painted & comes w/ an office, formal dining, master down, HUGE game room, media room & 2nd master up that is perfect for guests or a teenager! 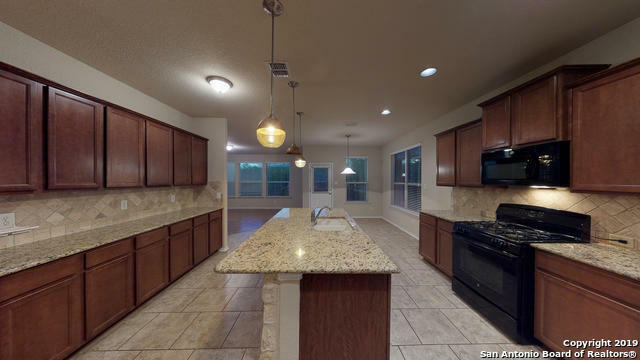 Not to mention your mins from1604 , 281, & IH35 for a quick commute into SA or to N.B./Austin area. 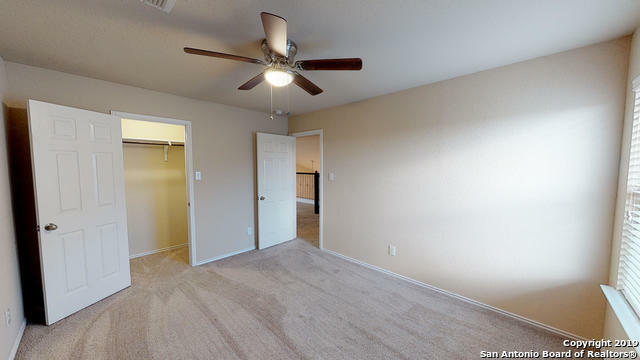 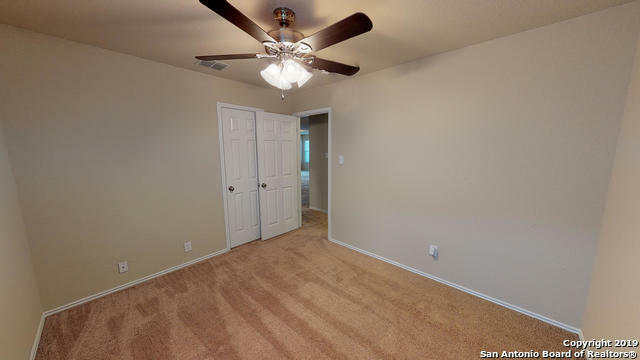 Seller will be offering a carpet allowance w/an acceptable offer! 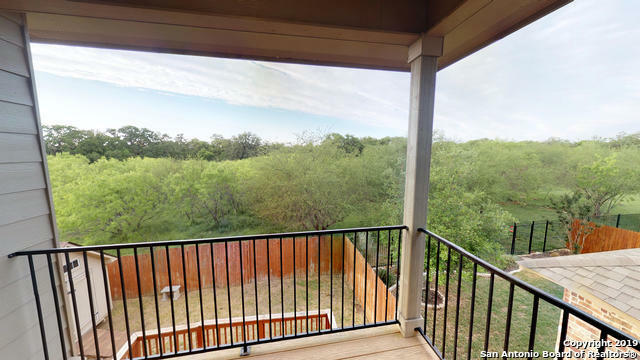 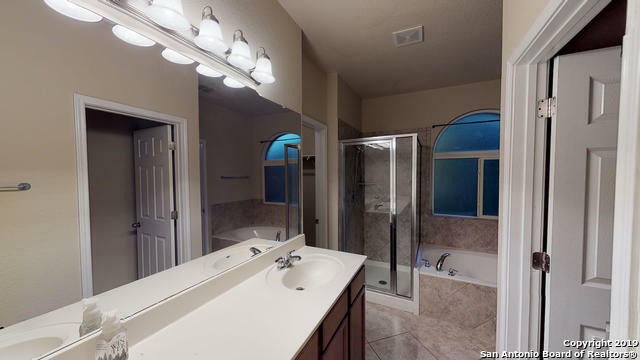 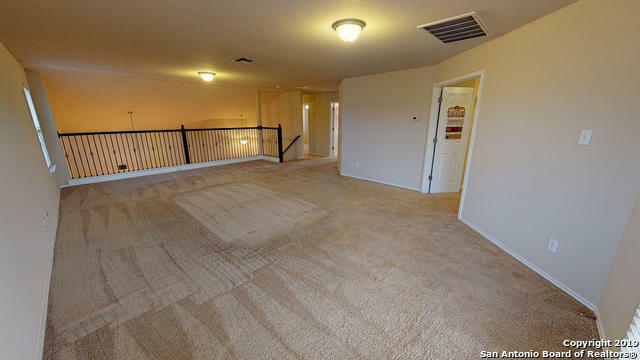 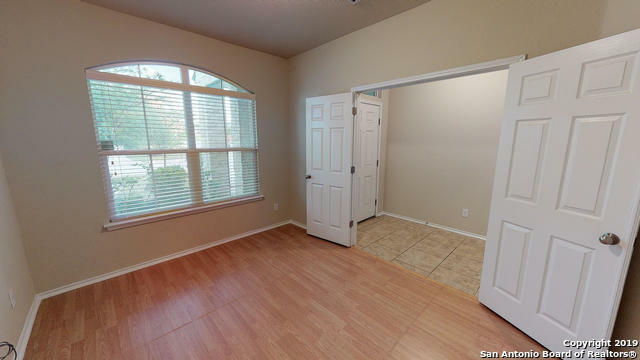 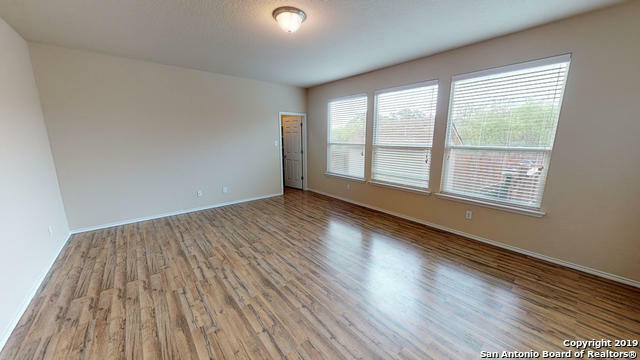 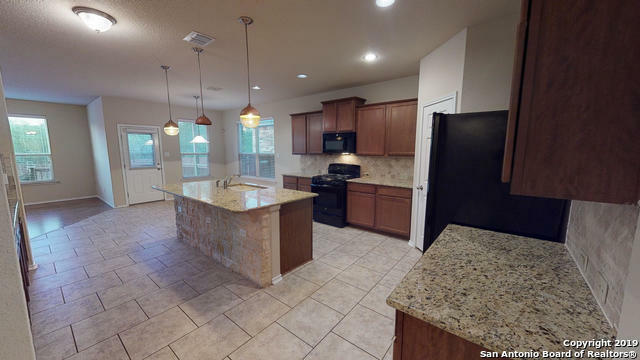 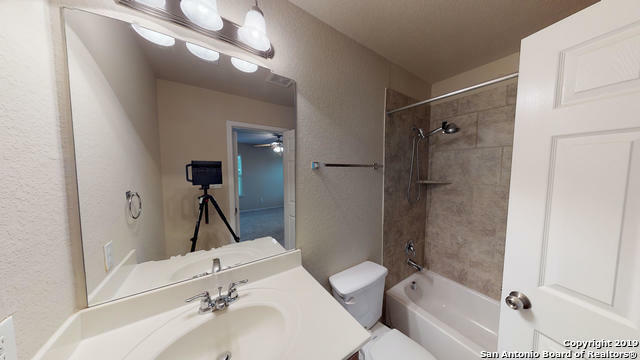 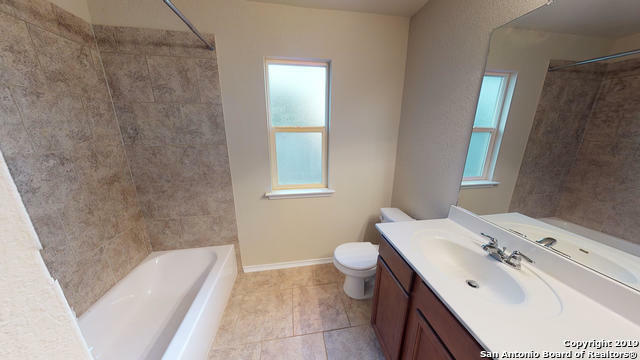 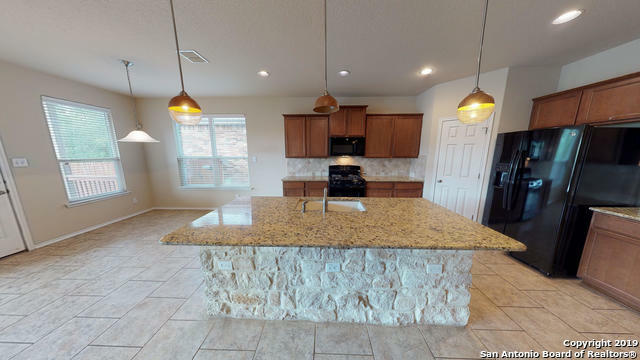 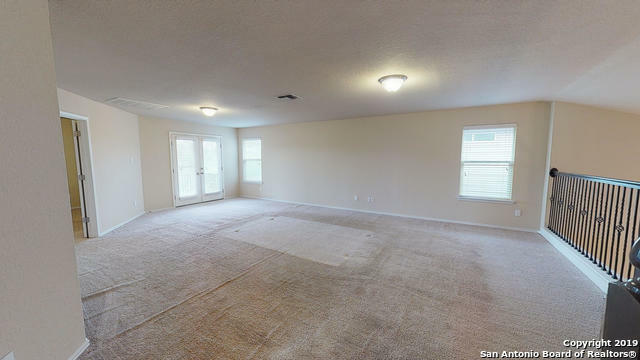 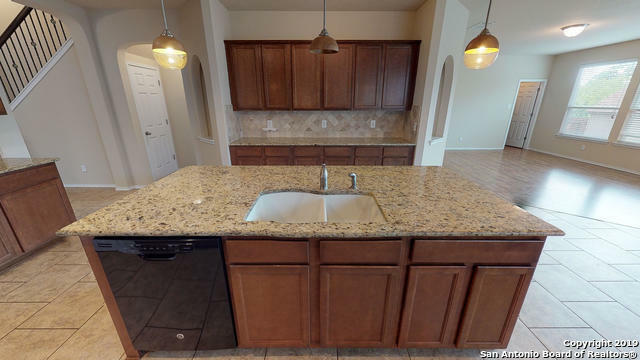 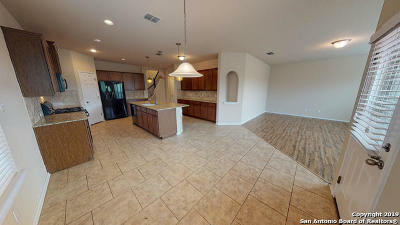 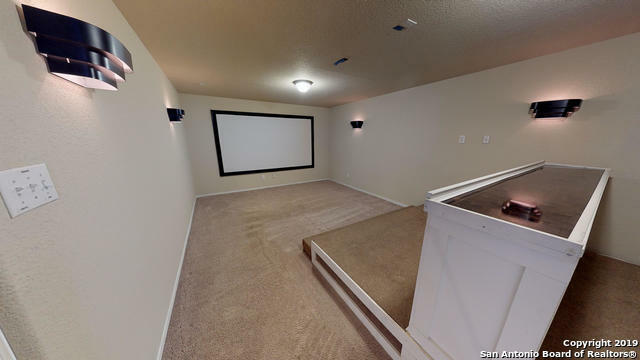 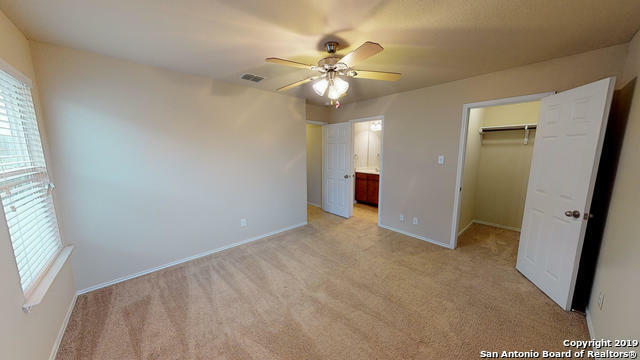 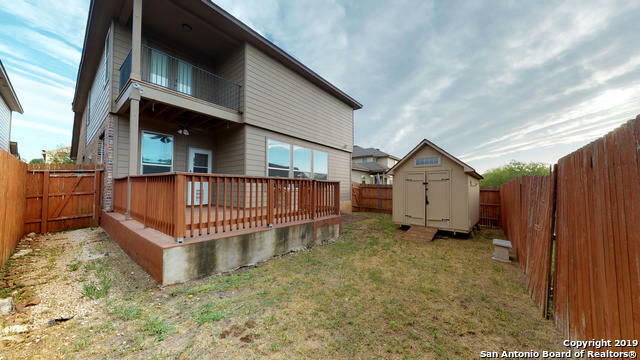 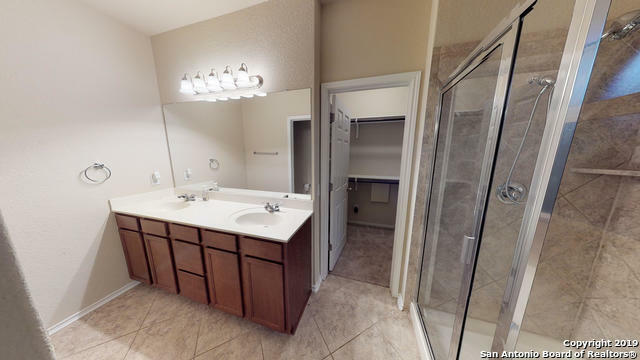 View 3D virtual tour today!